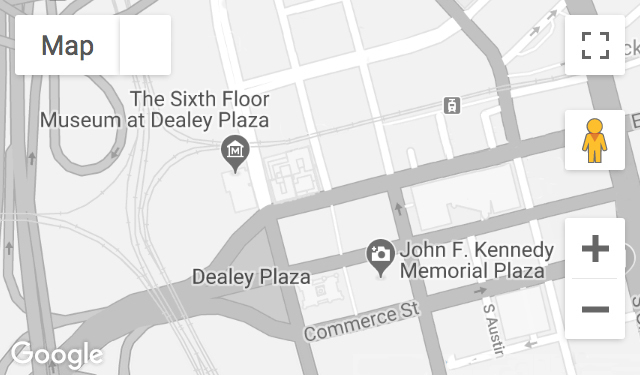 A civil rights and peace movement activist in the 1960s, Deats participated in a Dealey Plaza rally in 1969 that was interrupted by Nazi protestors. He was living in Boston at the time of the Kennedy assassination. Recorded August 7, 2006.